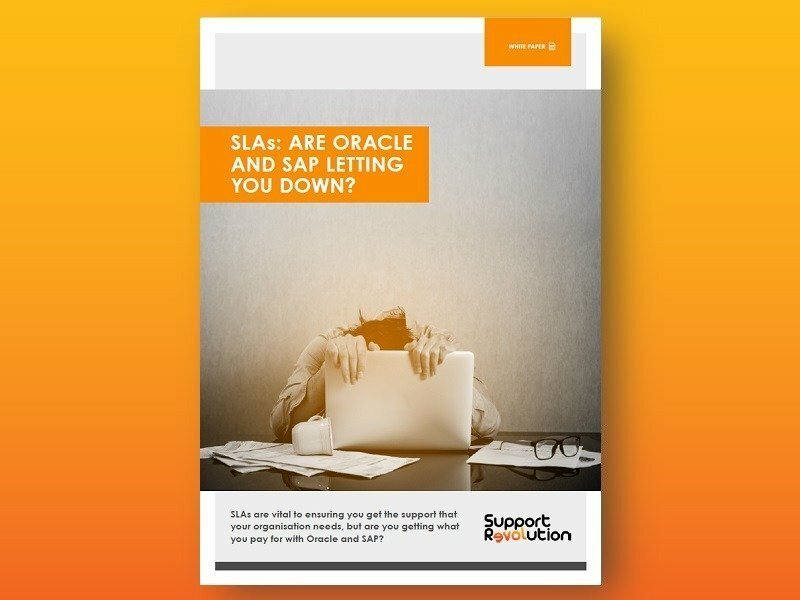 Don’t miss out on your free white papers, case studies and market insights keeping you up to date on what’s happening in the ever-growing Oracle and SAP third-party support world. Sign-up to keep yourself and your organisation in the know. We will not spam you with daily sales junk but instead will keep you ahead of the curve by sending you notification of, and access to, our white papers, blogs, customer case studies, and videos.